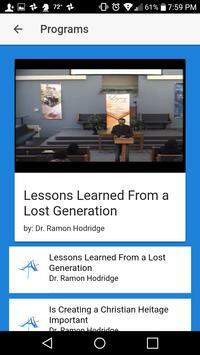 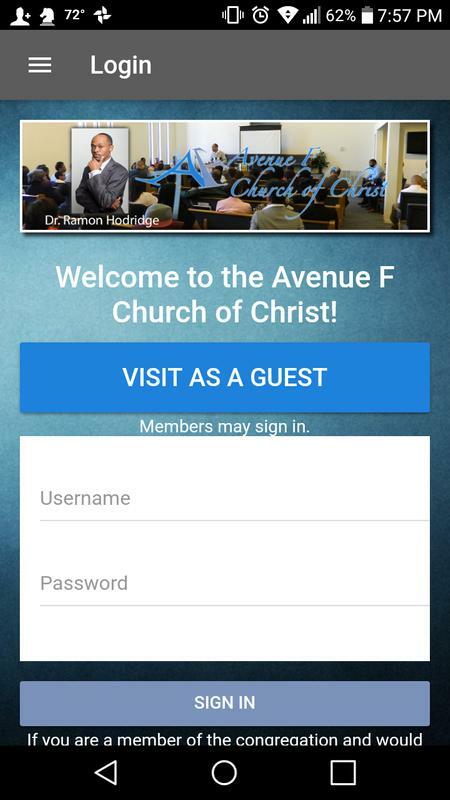 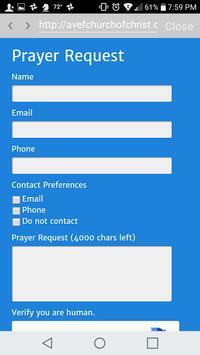 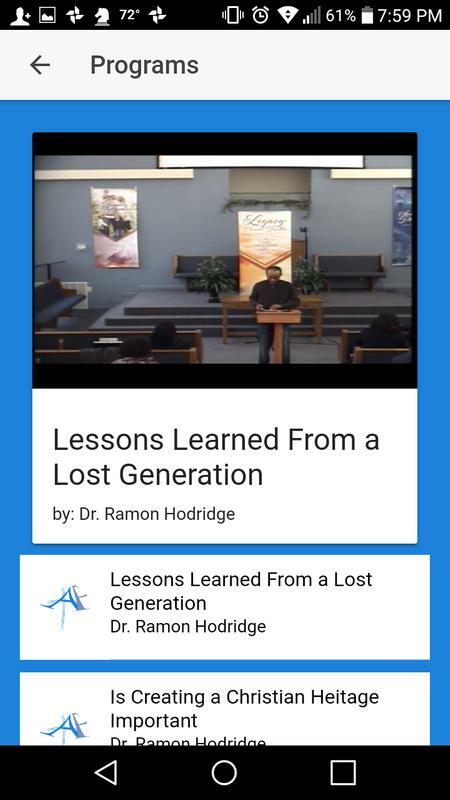 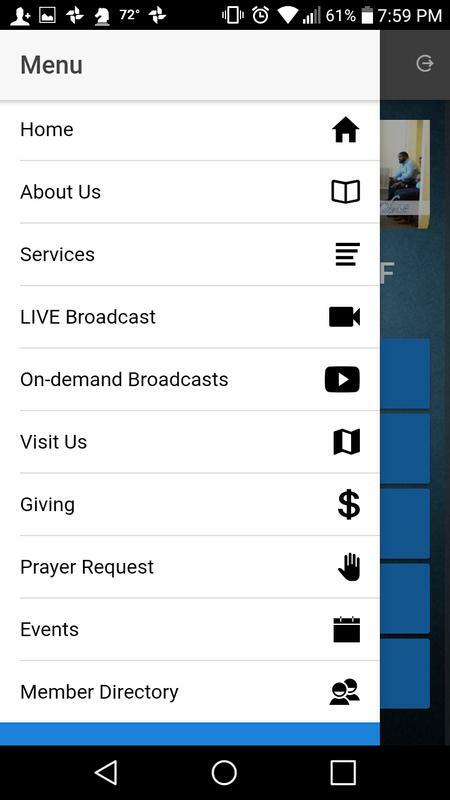 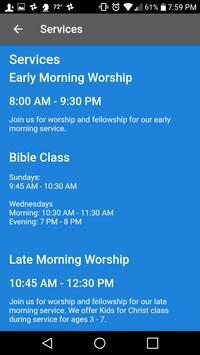 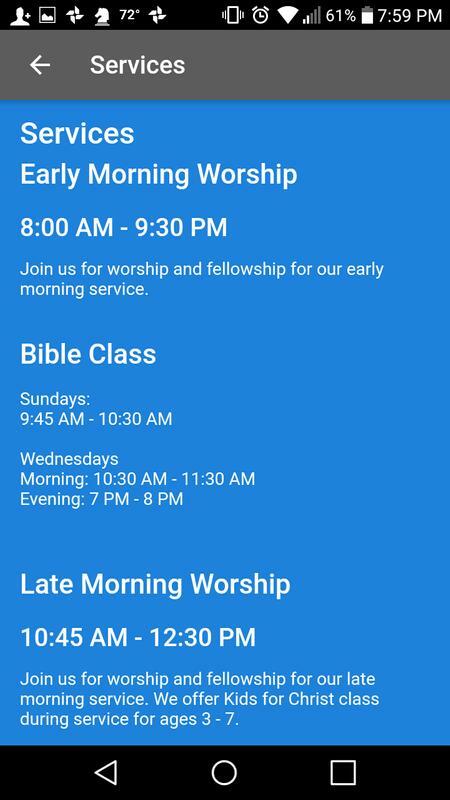 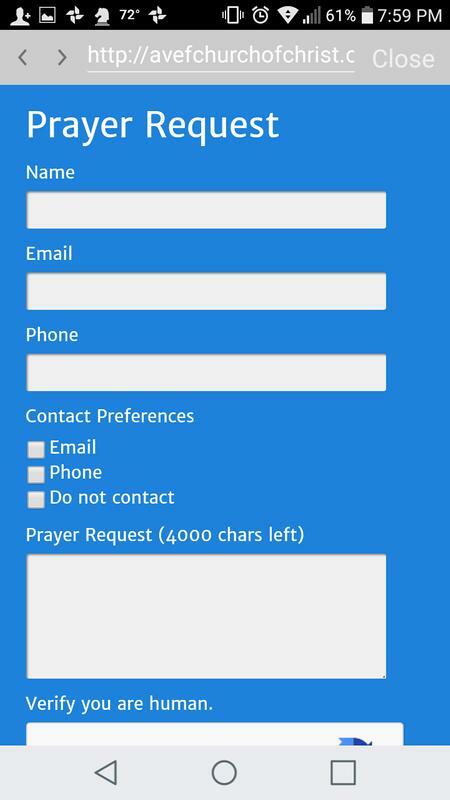 The Avenue F Church of Christ mobile app (Ave F CoC) allows members to stay connected and allows visitors to learn more about the church. 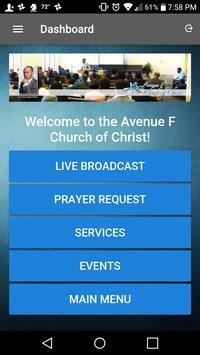 Watch LIVE broadcasts and the latest on-demand videos of sermons every week. 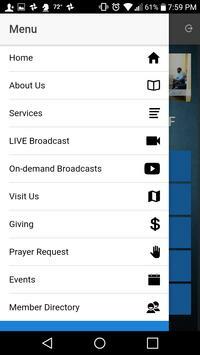 Powered by Shelcaster, this mobile app uses the latest in streaming technology to reach the masses with the gospel of Christ.